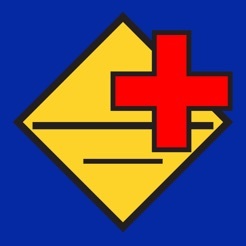 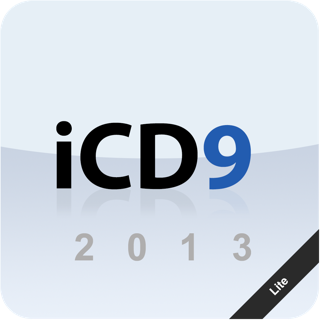 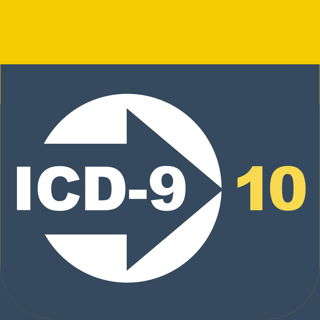 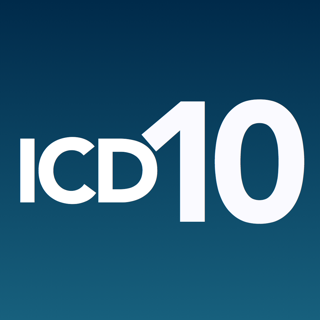 A must have app for quick offline reference to the full set of Diagnosis and Procedure code set for ICD-9 and ICD-10. 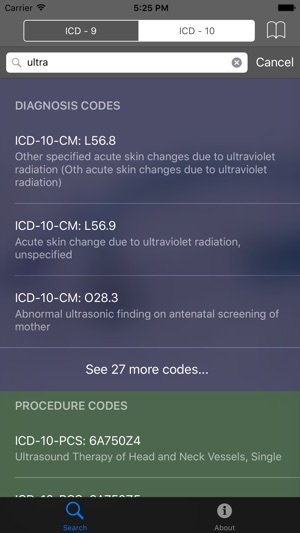 Use powerful multi word code search features to find ICD 9 or ICD 10 codes and learn how these convert. 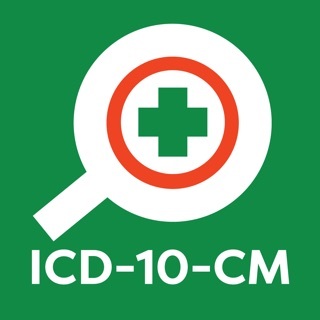 --- Visual cues. 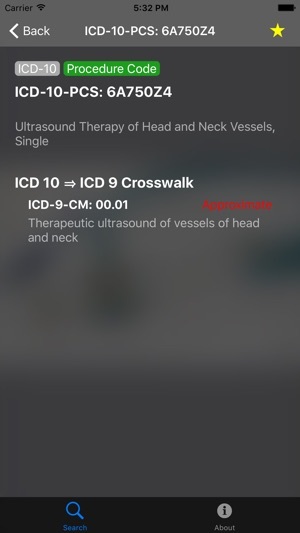 Brings up results as you type. 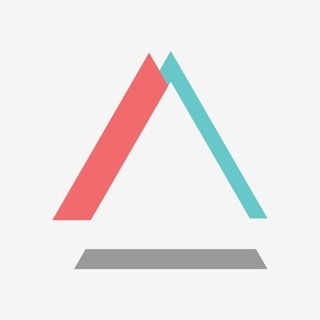 Visit our website or contact us by email (links below) to share your feedback and ideas to make this app even better for you. 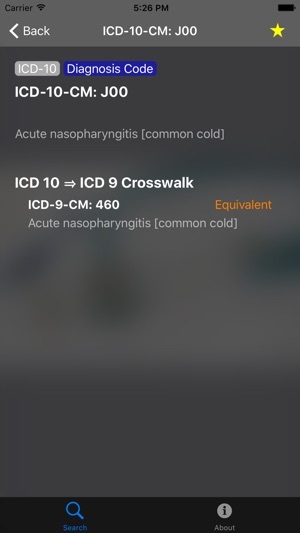 Finally got an app that lets me use multiple search words. 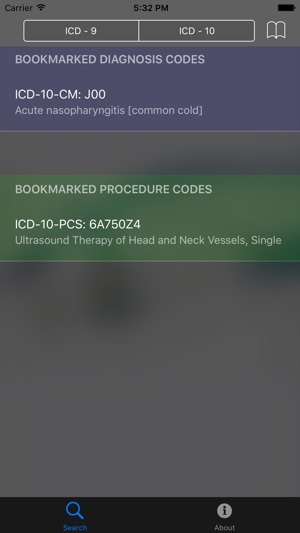 Nice touch adding the ICD-10 info!